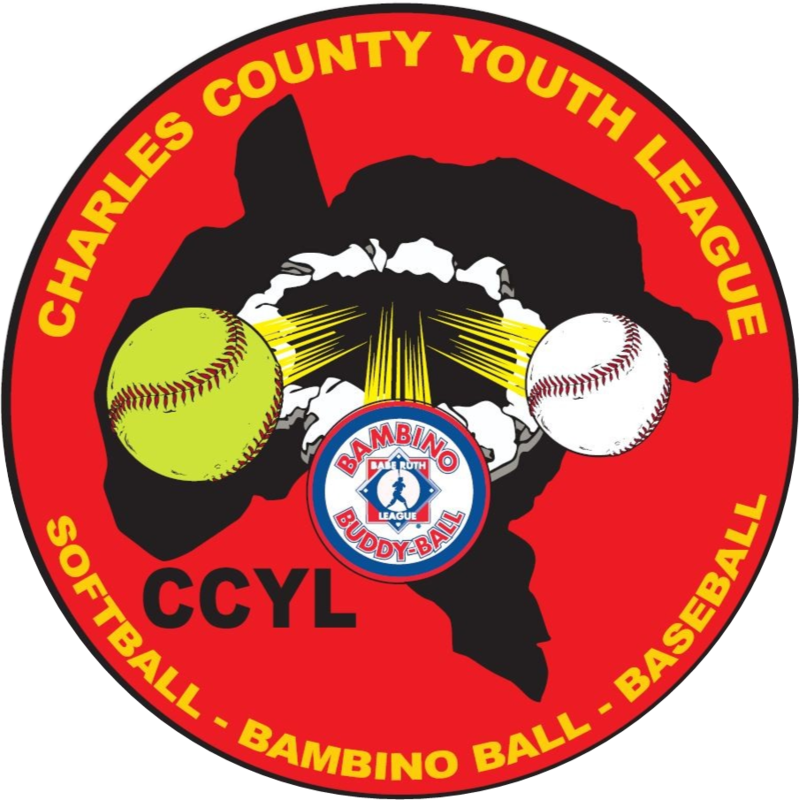 16-18 – Any player born prior to May 1, 2003 and on or after January 1, 2000 will be eligible for Babe Ruth 16-18 League competition. Any player born in 2000, 2001 and 2002 is eligible for Babe Ruth Baseball 16-18 Division. Players born in January, February, March, and April of 2003 must play in the 16-18 Division.